I know it's a cliché to say that everyone who was nominated in for a category at an awards show deserves it, but I'm genuinely serious when it comes to the Billboard Music Awards Top New Artist category — with a nominee list including Charlie Puth, Fetty Wap, OMI, Silentó, and Bryson Tiller, it's genuinely difficult to pick a front-runner because they were all hits this past year. Puth had his song "One Call Away," Fetty Wap had "679," Tiller had "Don't"... I could go on. Of course, though, there could only be one Top New Artist winner — that's the way these things work, despite everyone deserving it in their own way. And, during Sunday night's Billboard Music Awards, Fetty Wap was named the winner of the Top New Artist category. 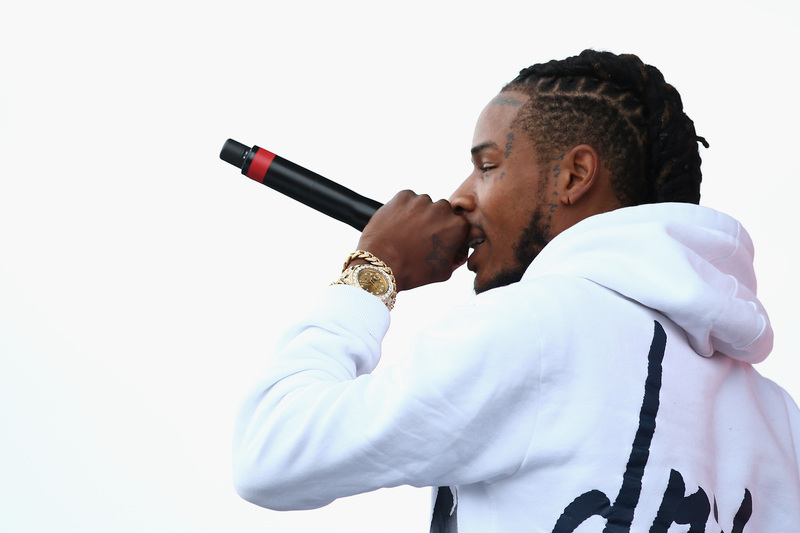 In a lot of ways, I'm not surprised — Fetty Wap had an amazing year, with his hit song "679." You know, the one you heard on the radio only every day. Also, he has another little hit called "Trap Queen" in 2014 that, again, you probably heard on the radio a ton. His career is on fire right now — he's absolutely one of the top new artists in the industry. Congrats to Fetty on this well-deserved win!